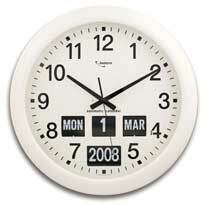 Warranty is 12 months from date of purchase. 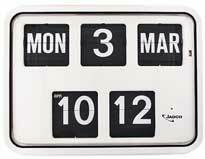 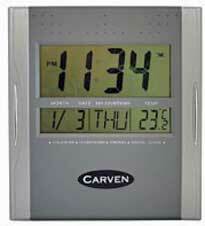 LCD Calendar Clock Carven - Digital-LCD .Australian Format. 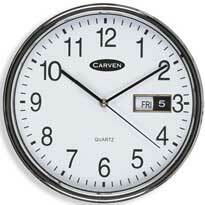 28 cm Wall Clock Carven - 285S-Date .Australian Format. 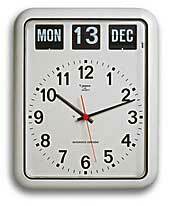 Note: For months with less than 31 days, manual adjustment must be made. 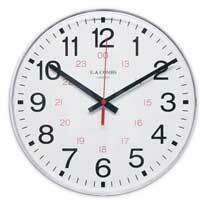 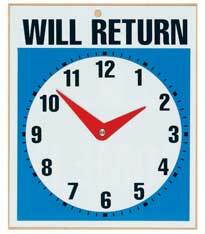 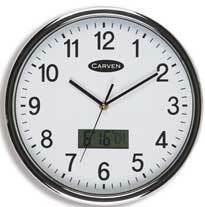 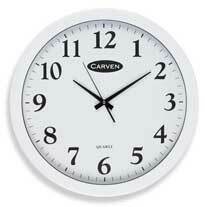 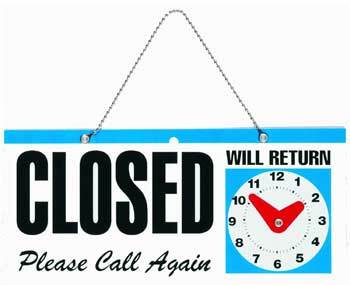 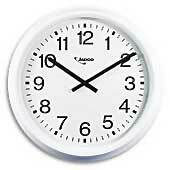 28 cm Wall Clock Carven 285S LCD .American Format. 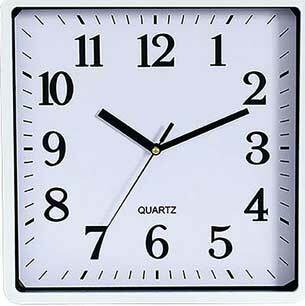 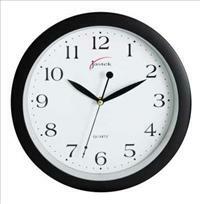 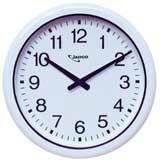 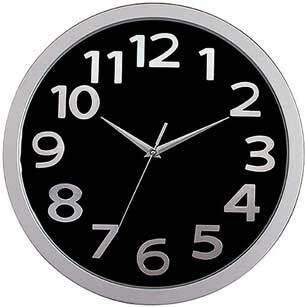 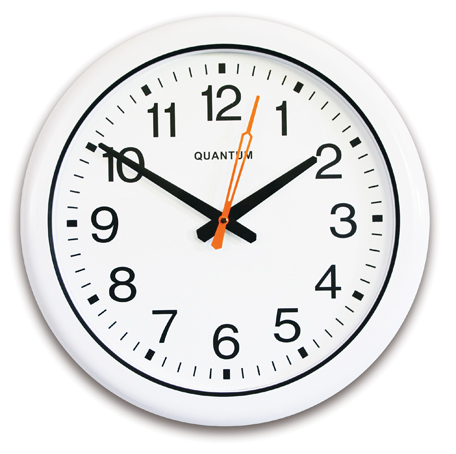 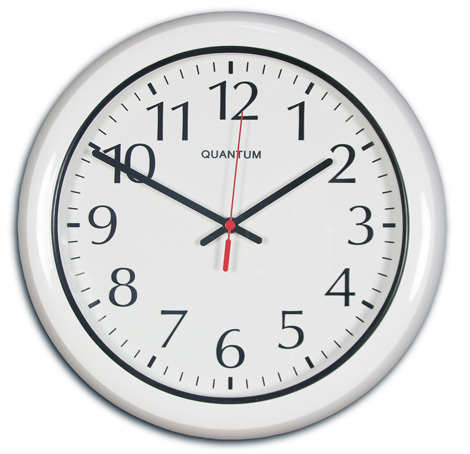 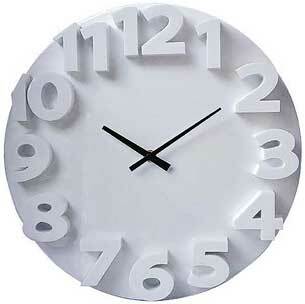 35 cm Wall Clock Jastek 34759 with Date .American Format. 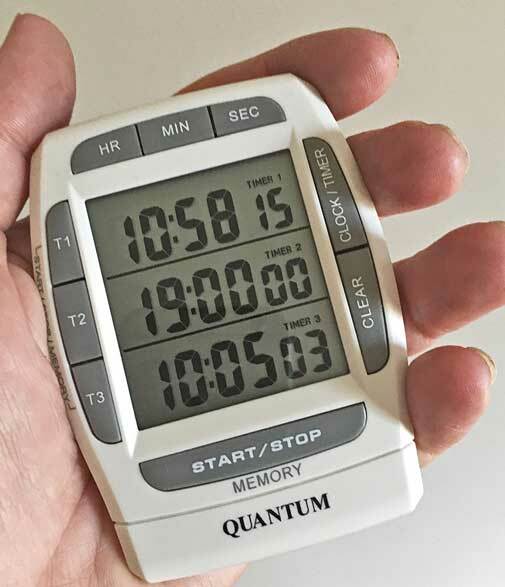 Count up / Count down timer to 99 min + Interval timer. 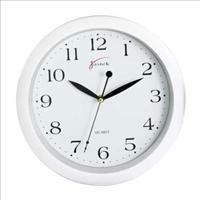 Supplied with Strong Alloy Case that can sit flat on a surface or wall mount. 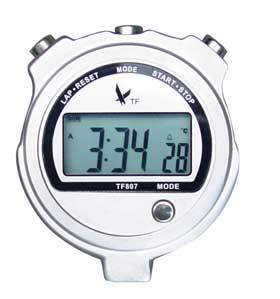 40 metre reading distance in both Day or Night. 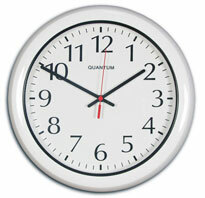 Alarm settings are maintained during power outages with battery back up. 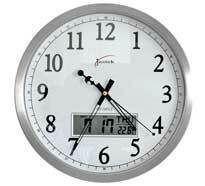 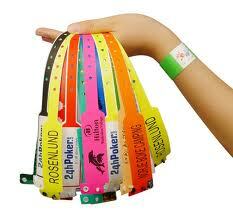 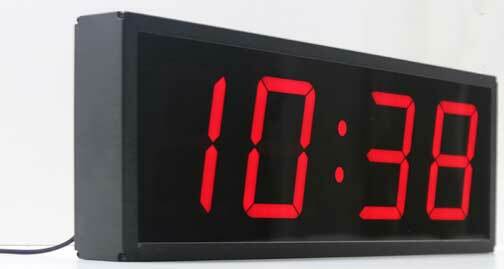 Each can be set to count down from 20 hours in 1 sec increments. 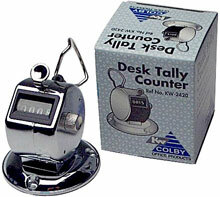 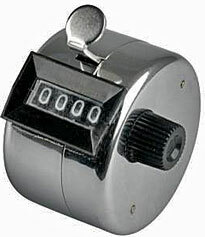 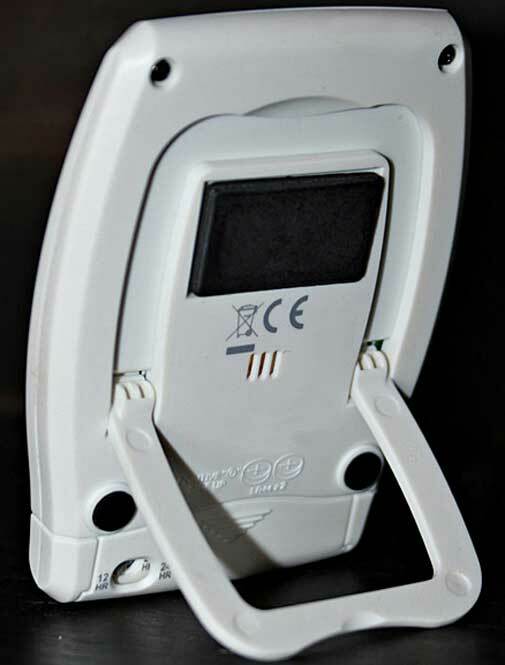 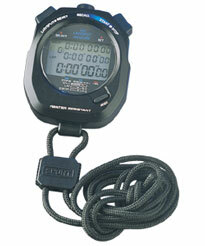 Count up/Stop watch function counts up to 20 hours including 100's of a second. 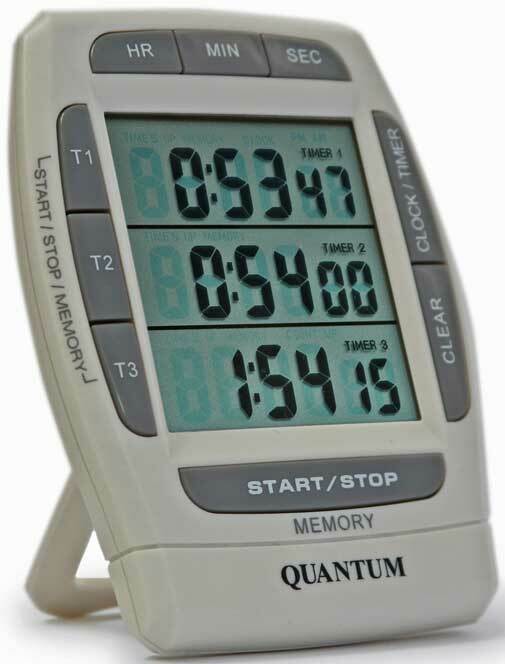 Memory function option is ideal for set time tasks. 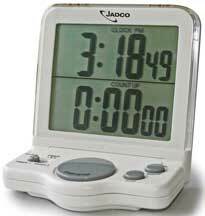 Timer is ideal for all exercise, fitness and game timing requirements. 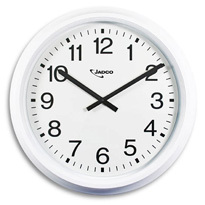 Function up to 24 Hours with Automatic Overtime Counting. 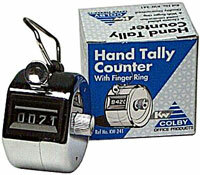 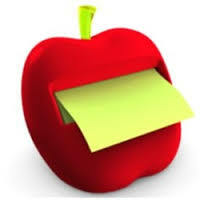 Guarantee accurate and dependable service. 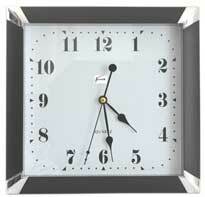 Chrome Base with screw holes or permanent mounting.